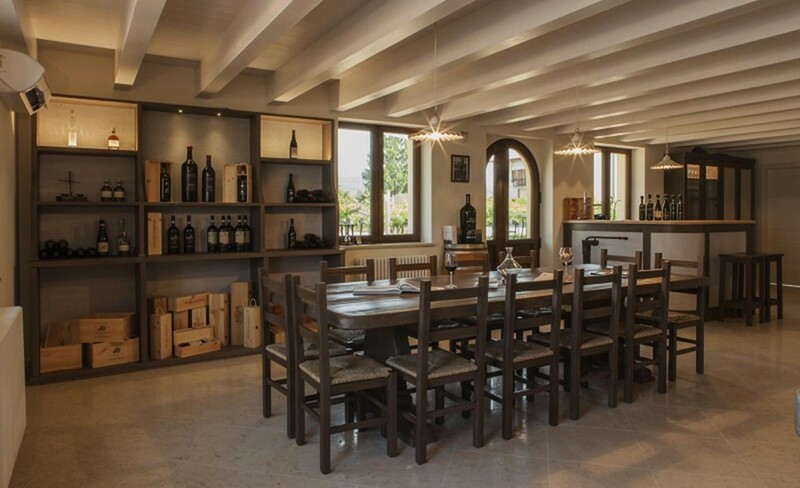 Pietro Zardini Winery is the result of a continuous evolution with deep roots in Valpolicella. My grandfather Pietro found me on November 28th, 1971 in his old cellar in Zardini court in San Floriano, he took me home… my mom was waiting for me from several months. 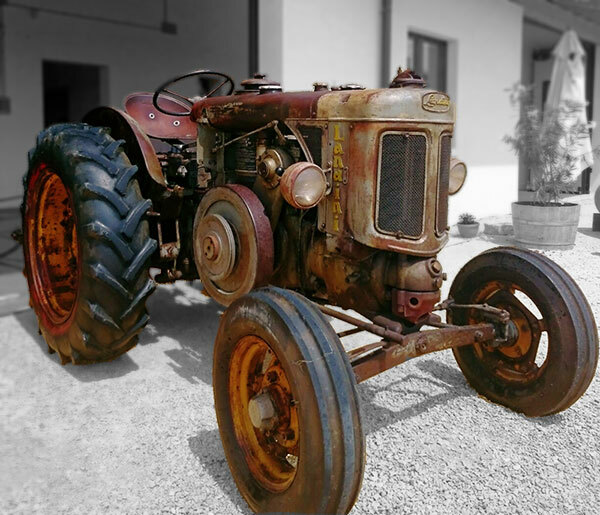 My youth, full of memories and scents of the past, the Landini tractor, fields, vines, cherry trees, farm animals, the carved cellar. Graduated in Agriculture with a viticulture specialization, in 1990 at 19 my first job, a great challenge I faced with courage and devotion: Technical Director of Production and Quality department in one of the finest wineries in Verona. My boss, a great wine lover, helped me to improve skills learned at school and especially in my father’s cellar. 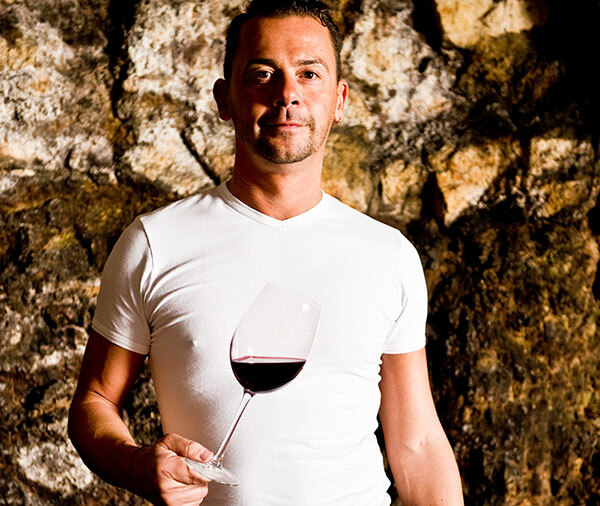 In those years I met the most talented italian wine makers, I made several trips in Italy and abroad, I graduated as a Sommelier. 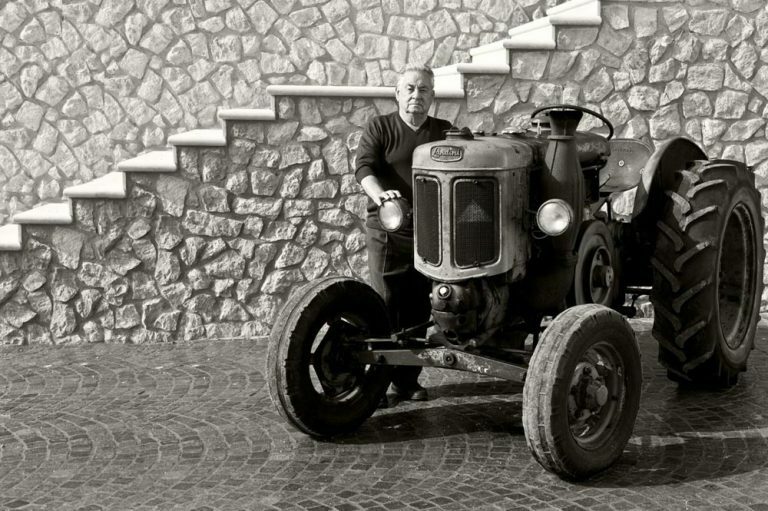 Since 2000, back to the origin, the desire to produce in the traditional way, the simplicity of nature and wine, making wine with my hands, following all the steps: this is Pietro Zardini Winery, dedicated to my grandfather Pietro; this is #garantitodapietrozardini. I have always thought that Amarone is one of the most important wines in the world and nobody will ever convince me otherwise! The Riserva project rised in 2003, only hand-picked grapes from the best vineyards: Monte Mattonara in the village of San Floriano and Valfiorita in Negrar. I have now in my winery 16 Amphoras of different sizes, almost 7000 litres worth of wine. They are not lined nor coated with any material (beeswax, epoxide resin), only raw clay maintaining the identity of the wine and that of our land. Amarone 2008 Iwsc Silver; Amarone 2008 Mundus Vini Gold; Amarone 2008 Awc Vienna Silver; Rosignol 2008 Concours Mondial De Bruxelles Gold; Rosignol 2008 Awc Vienna Silver; Austero 2008 International Wine Challenge Gold; Austero 2008 Wine Top 2012; Amarone Leone Zardini 2005 Mundus Vini Grosses Gold; Amarone 2007 Wine Top 2012; Austero 2007 Challenge Estoril Gold; Amarone 2006 Awc Vienna Silver; Amarone 2006 International Des Vin Lyon Gold; Amarone 2005 Challenge Estoril Silver; Amarone 2006 Wine Top 2011 Amarone 2006 Iwsc Gold; Amarone 2005 Mundus Vini Gold; Amarone 2004 Wine Top 2009; Austero 2004 Wine Top 2008; Amarone 2005 Decanter World Wine Awards Gold;Austero 2004 Decanter 3 Stars; Austero 2006 Mundus Vini Gold; Amarone 2003 Wine Top 2007; Lugana 2005 Vini Buoni D’Italia Corona; Lugana 2005 Wine Top 2006; Recioto Palio Del Recioto 1994; Recioto Palio Del Recioto 1993. Amarone 2008 Iwsc Silver; Amarone 2008 Mundus Vini Gold; Amarone 2008 Awc Vienna Silver; Rosignol 2008 Awc Vienna Silver; Rosignol 2008 Concours Mondial De Bruxelles Gold; Austero 2008 Wine Top 2012; Austero 2008 International Wine Challenge Gold; Amarone 2007 Wine Top 2012; Amarone Leone Zardini 2005 Mundus Vini Grosses Gold; Austero 2007 Challenge Estoril Gold; Amarone 2006 Awc Vienna Silver; Amarone 2006 Wine Top 2011; Amarone 2006 International Des Vin Lyon Gold; Amarone 2006 Iwsc Gold; Amarone 2005 Challenge Estoril Silver; Amarone 2005 Decanter World Wine Awards Gold; Amarone 2005 Mundus Vini Gold; Austero 2006 Mundus Vini Gold; Amarone 2004 Wine Top 2009; Austero 2004 Wine Top 2008; Austero 2004 Decanter 3 Stars; Amarone 2003 Wine Top 2007; Lugana 2005 Vini Buoni D’Italia Corona; Lugana 2005 Wine Top 2006; Recioto Palio Del Recioto 1994; Recioto Palio Del Recioto 1993. When wine comes from your own hands, passion and love are the main ingredients to create high-quality wines. We’d love to share with you our passion for wine: join us in our new winery in San Pietro in Cariano, in the heart of Valpolicella Classica, to discover the story of our wines from vineyards to glass, and to taste together Valpolicella, Ripasso, Amarone, Recioto, the great Rosignol and all the Valpolicella’s elegant and prestigious wines. Our winery is open for visits and tastings from Monday to Saturday from 9 am to 6 pm, reservations recommended. Terms and conditions Your data will be processed in compliance with the laws. The data entered to fill in this form will not be registered in a database and will only be used to answer your questions and to give you the requested information. Your data will not be transferred to third parties, will remain in the message generated and sent exclusively to the Pietro Zardini winery. It is possible that the message will be forwarded to collaborators / employees of the Cellar in order to be able to process your requests faster. Thanks.